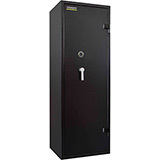 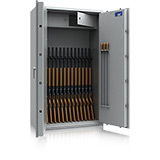 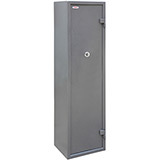 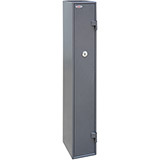 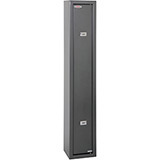 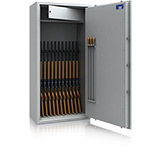 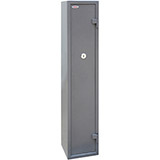 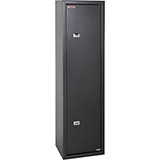 Here is a selection of Gun Safes to choose from. 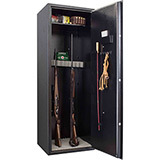 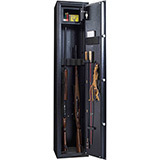 These gun safes are designed to allow the safe and secure storage of all types of guns including rifles, shotguns, pistols and handguns. 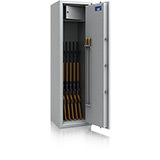 Most models will include a small shelf for ammunition and gloves. 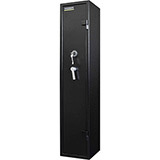 All Gun Safes come with free ground floor or kerbside delivery to the GB mainland (check each model individually for details) and are available in a range of sizes.